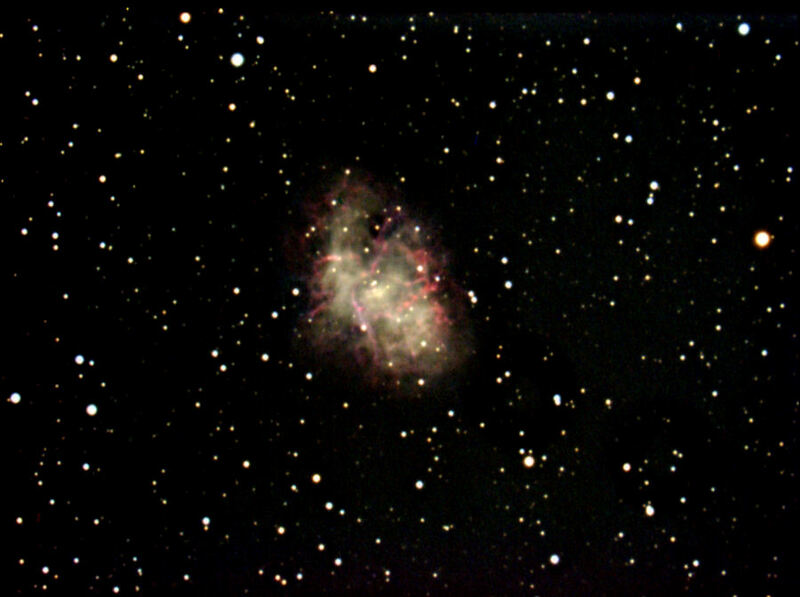 Exposure: 30 2-min subframes (60 min total) guided with Meade DSI color and piggybacked Meade DSX-90 at f/7.9 using PHD Guiding. Comments: Baader UV/IR cut filter. Taken when moon was full.